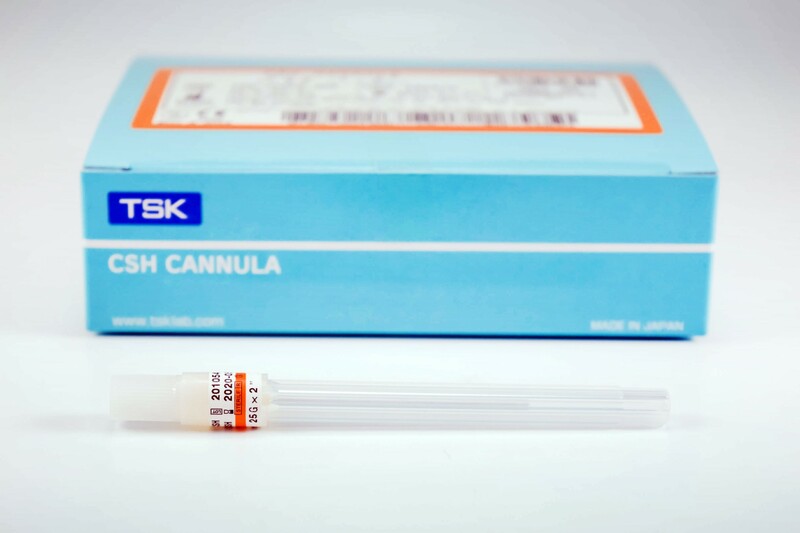 Premium flexible aesthetic cannula manufactured in Japan. Hypodermic needles made of surgical stainless steel with polypropylene hub they are certified DNA free. Sterile capsule packaging. FDA registered, CE Mark, ISO 9001 certified. 25 cannulas per box. Normally $129.00 per box, now on sale for $99!